Zimbabwe`s former minister of higher education in the government of Mugabe has said that the new president of Zimbabwe, Emmerson Mnangagwa allegedly stole power and he is leading an illegal regime. The former minister, Jonathan Moyo who was an ardent Mugabe loyalist said this in an interview with BBC broadcast on Thursday. “Mnangagwa and Vice President Constantino Chiwenga, they know only too well that they have come into power via the bullet and not the ballot,” Moyo, who is in self-imposed exile, told the BBC’s Hard Talk programme. “We have a constitution that the people of Zimbabwe made for themselves and it has been broken and it has been broken via a coup,” he said. 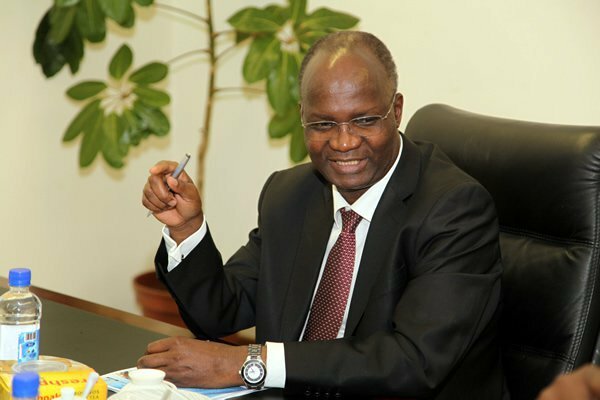 Moyo said the army acted unconstitutionally when it briefly took power from the government in November pointing out that it is the president who orders the deployment of the army contrary to what the army did. He also accused Mnangagwa and Chiwenga of involvement in the Gukurahundi massacres of the 1980s that claimed the lives of around 20,000 regime opponents, including children and women, in the country’s southwest. “Right now the cabinet of the Republic of Zimbabwe is led by the most feared people in the history of this country. They are feared because they associated with every atrocity that has happened,” he said. However, Mugabe`s ouster was recommended by a large number of people in Zimbabwe who claimed the 93-year-old Mugabe had stayed in power for so long and gotten old to still be acting as president.